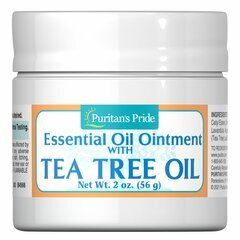 Bioactive organic Tea Tree oil is renowned for its powerful and restoring properties. 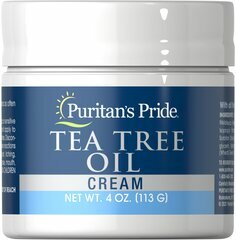 In combination with a proprietary blend of bioactive and naturally occurring ingredients, we enhance this truly effective nail care solution with the addition of Undecylenic Acid, a plant extract. 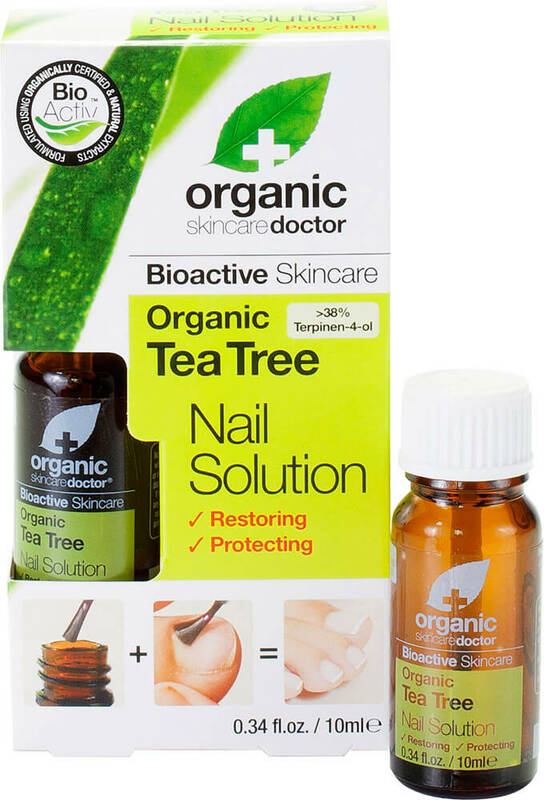 The resulting nail solution quickly and effectively restores, and conditions the nail.